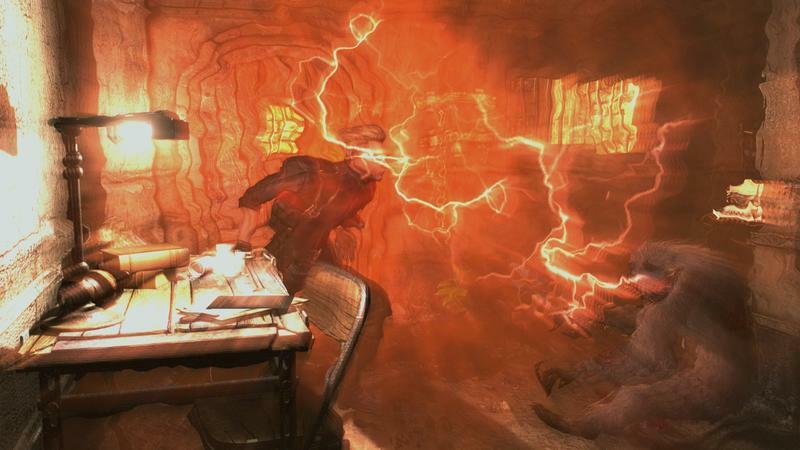 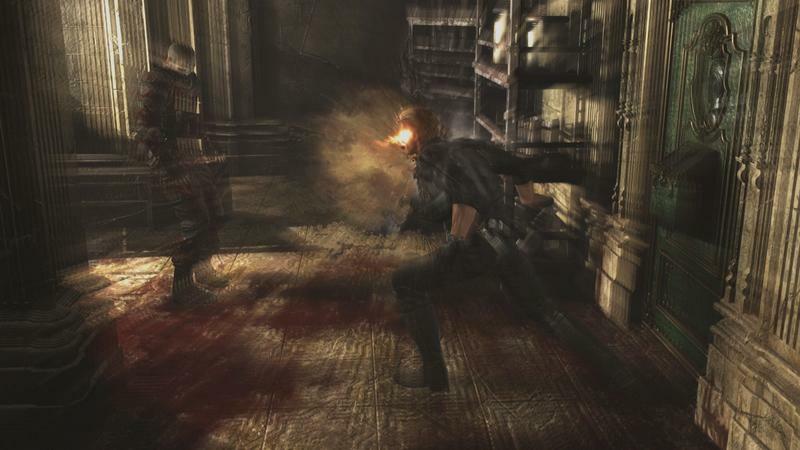 Capcom is usually all about bringing Resident Evil 4 to a console soon after it launches, and two years seems just about right to come to the Nintendo Switch. 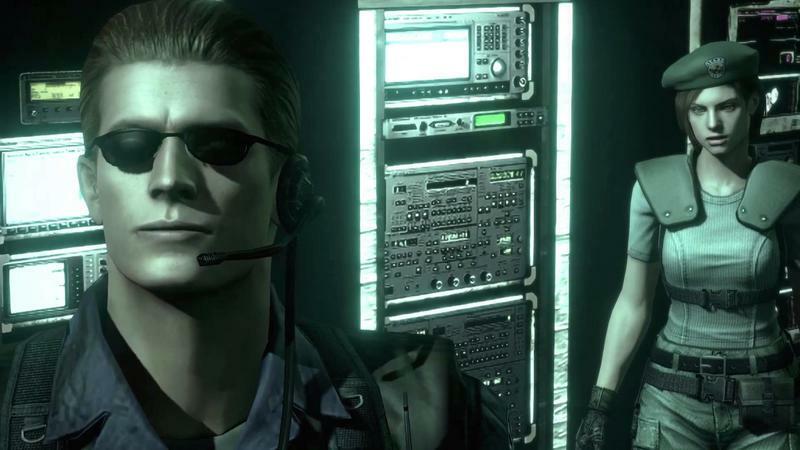 The all-time great performs well no matter which console it appears on, so you can bet I'll be scooping it up on a console I actually have time to sit and enjoy it on. 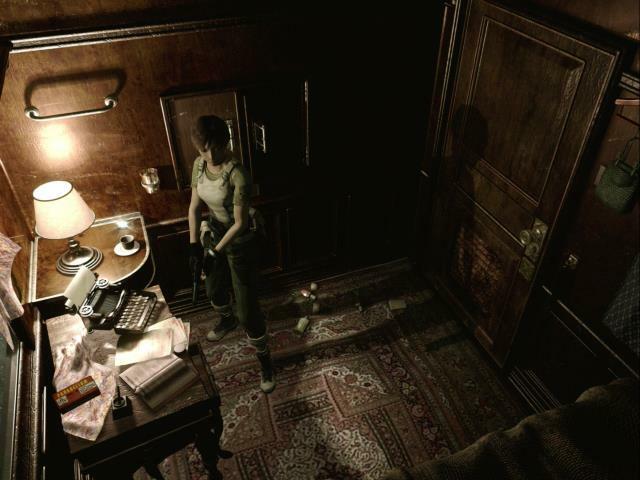 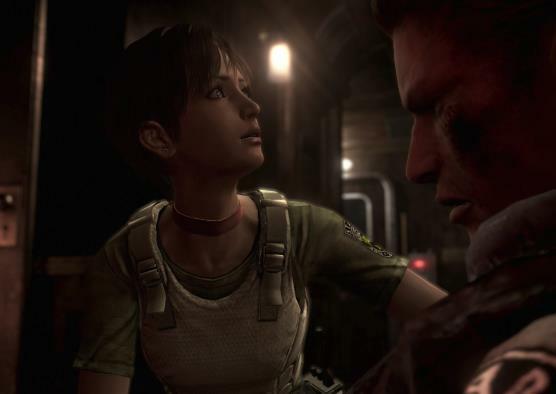 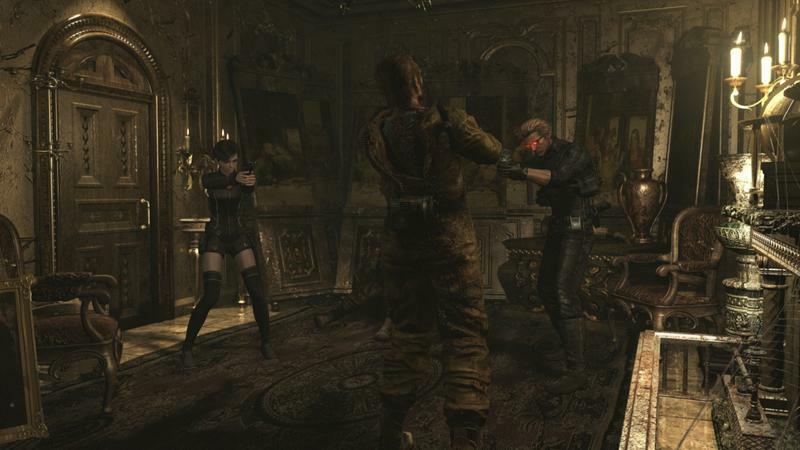 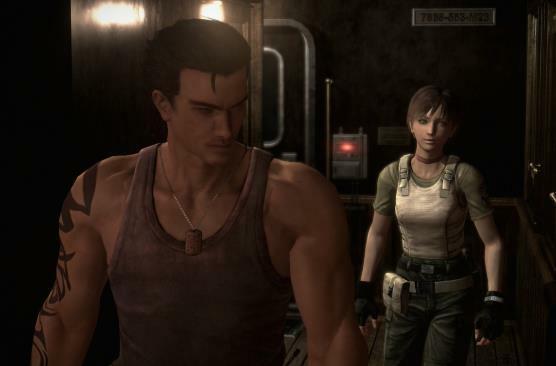 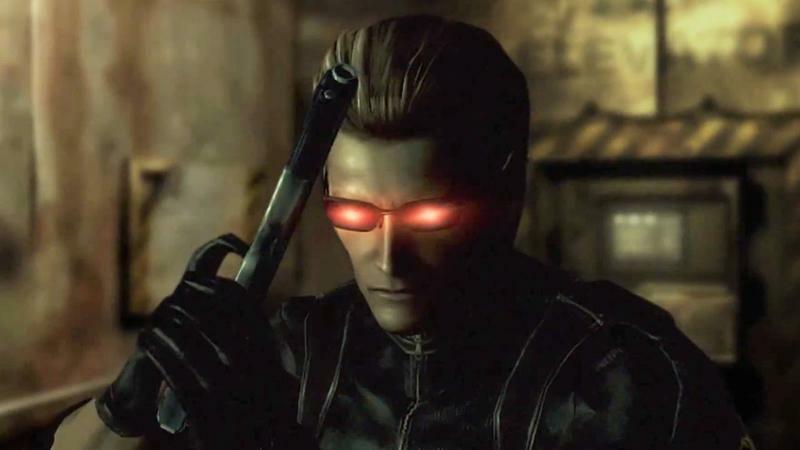 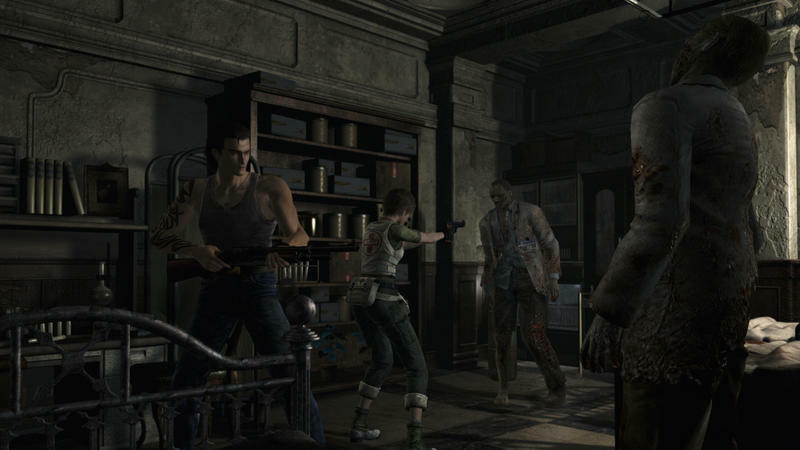 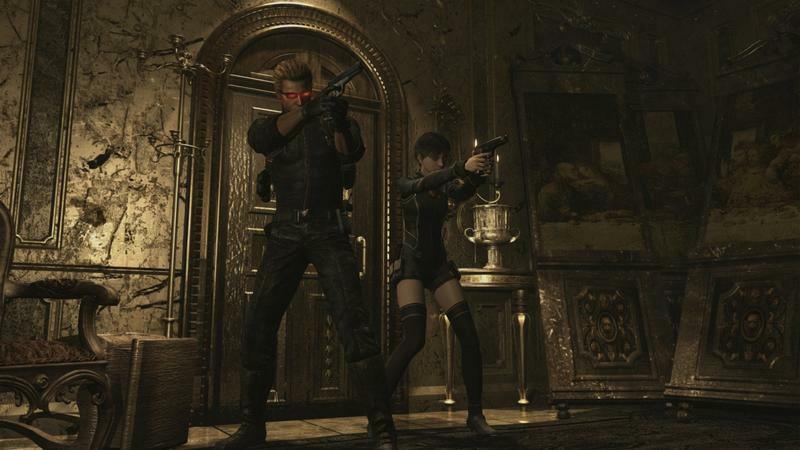 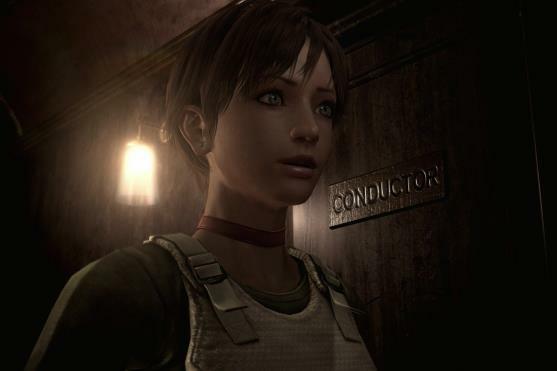 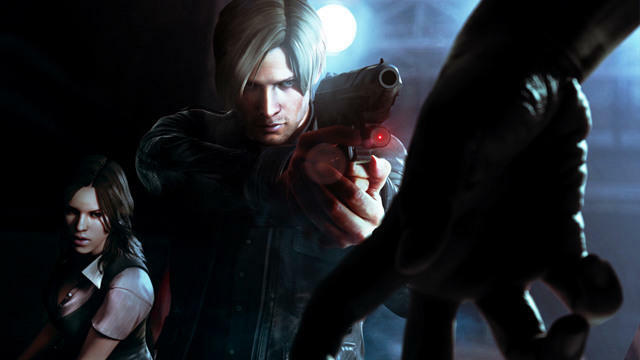 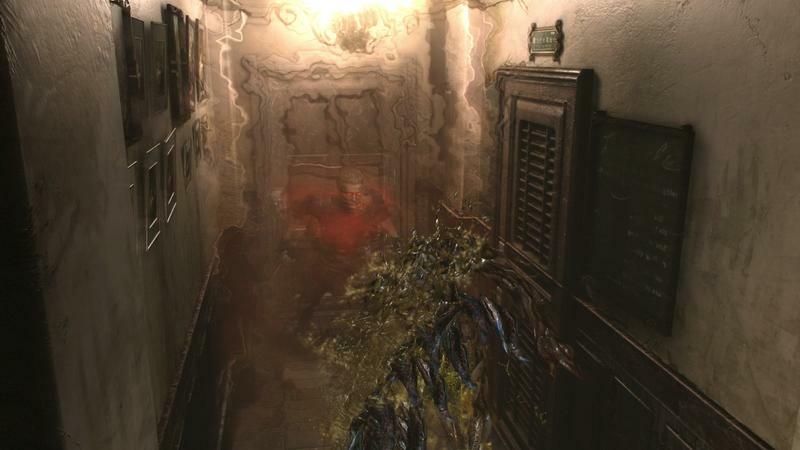 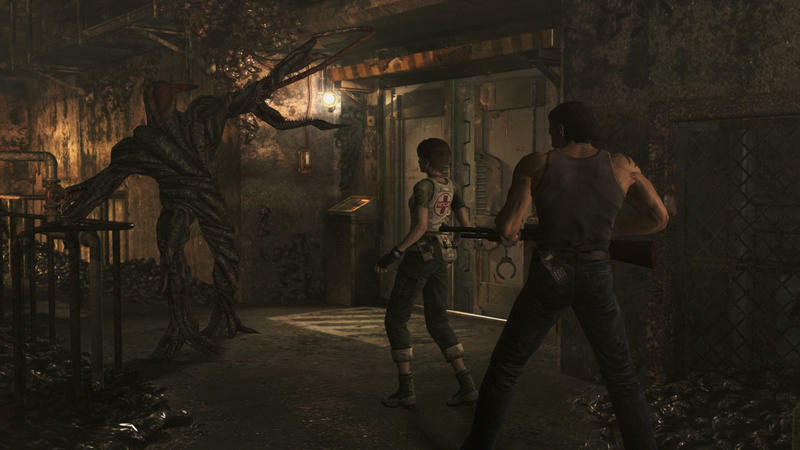 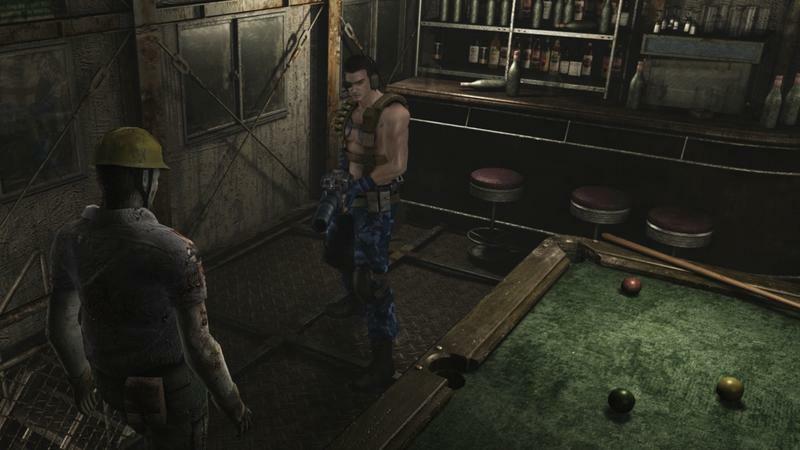 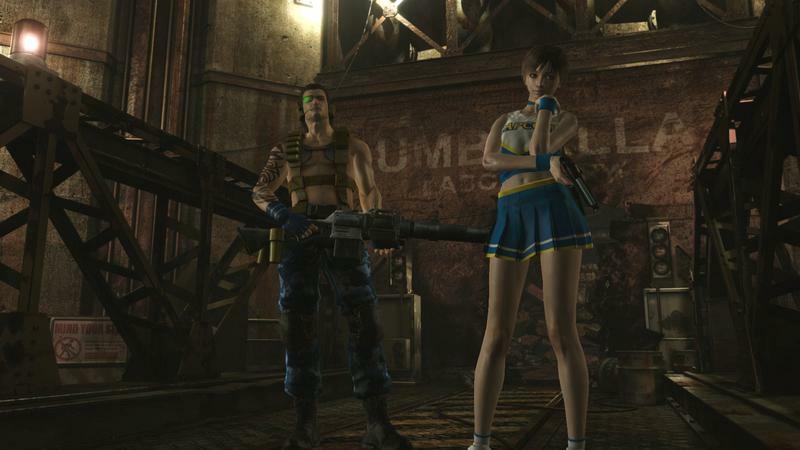 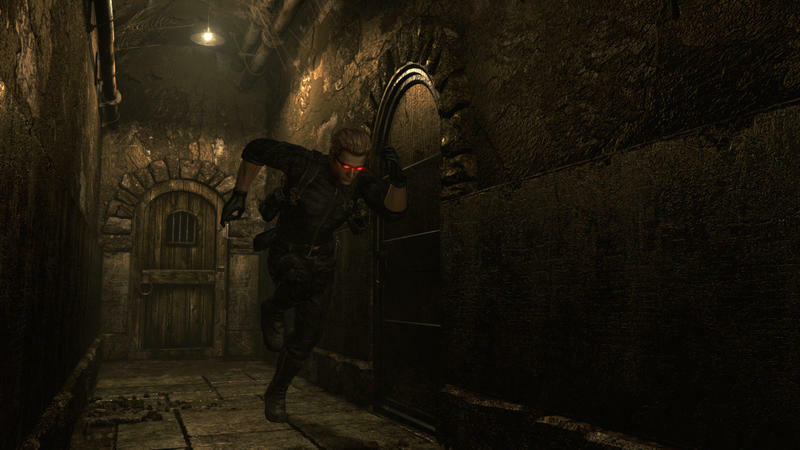 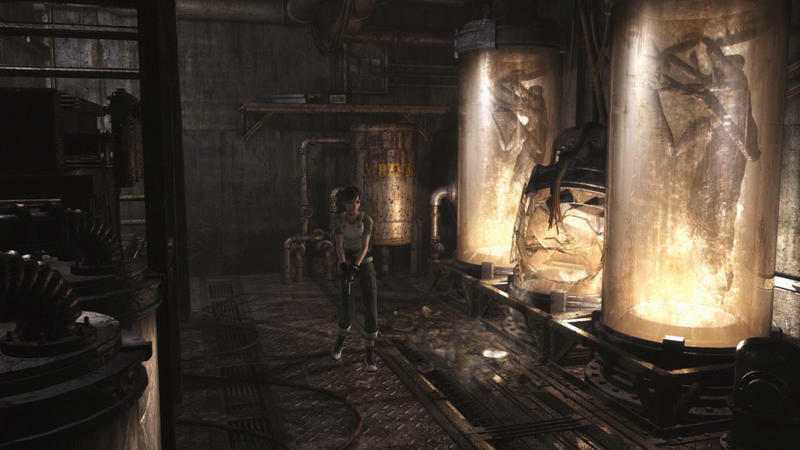 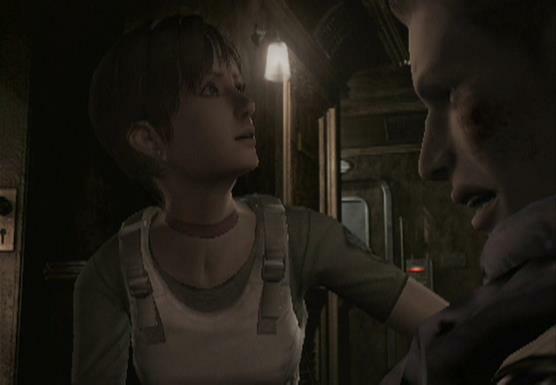 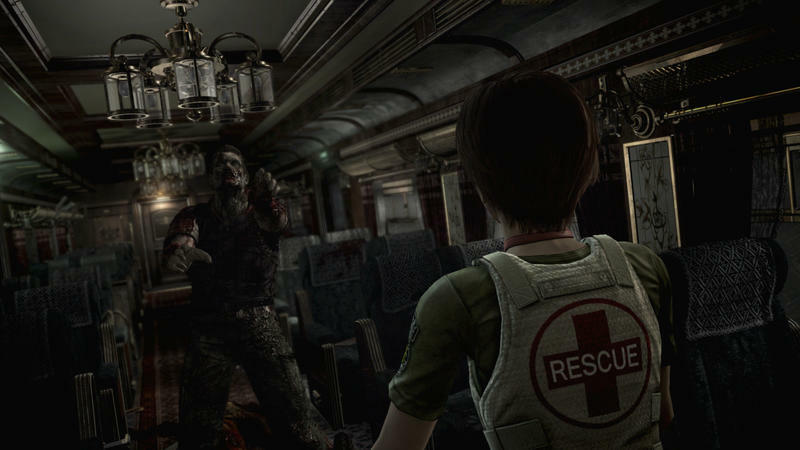 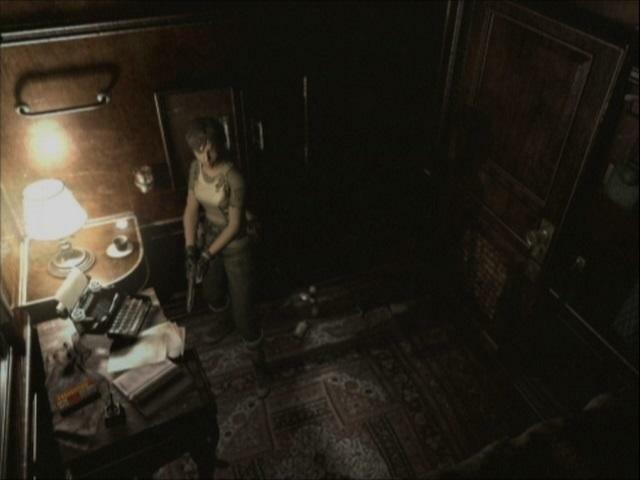 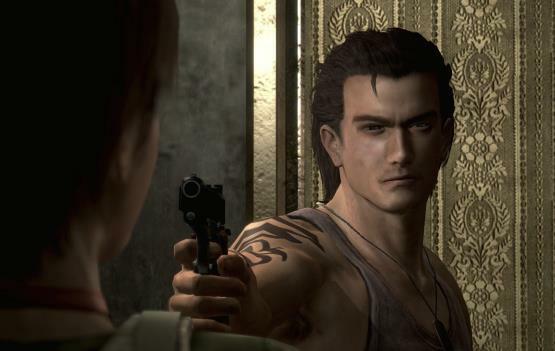 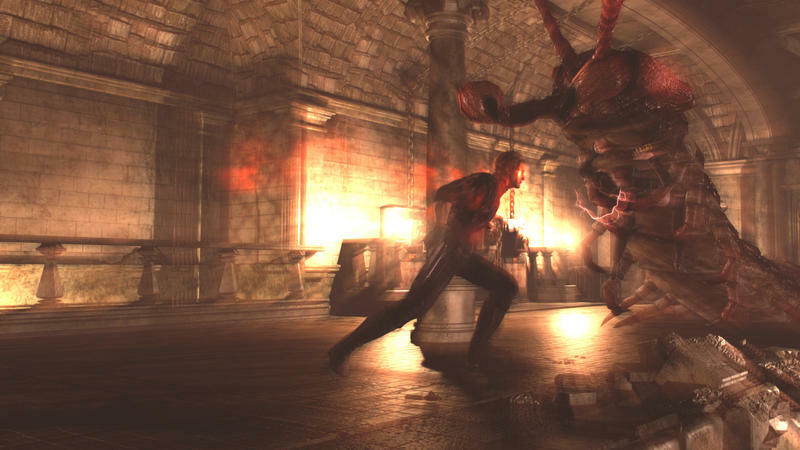 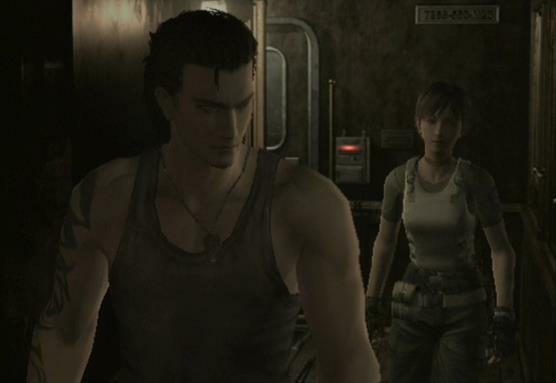 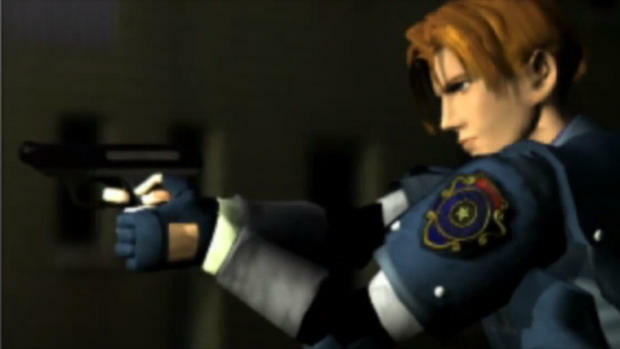 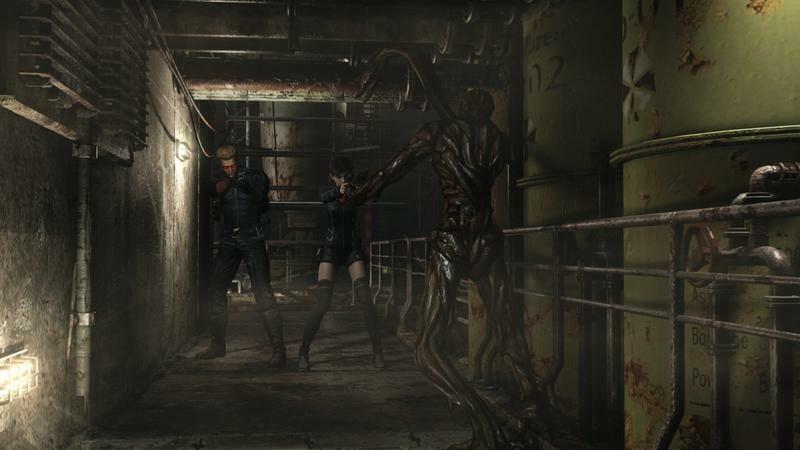 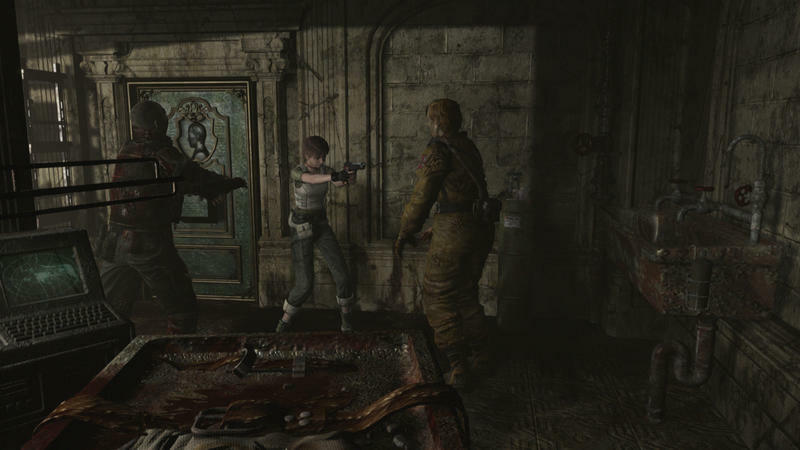 The announcement came through Capcom's official Twitter page, which also confirmed that the Resident Evil GameCube remake and Resident Evil 0 would also be coming alongside it in 2019. 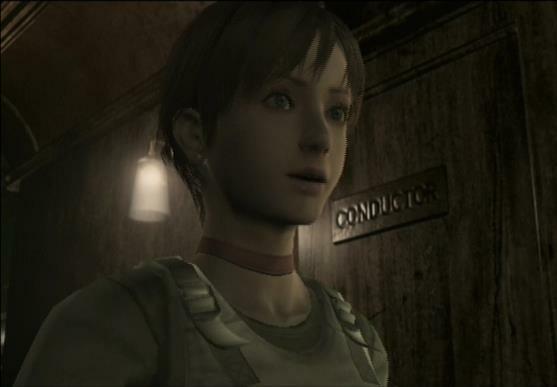 There should be no question about me being stoked. 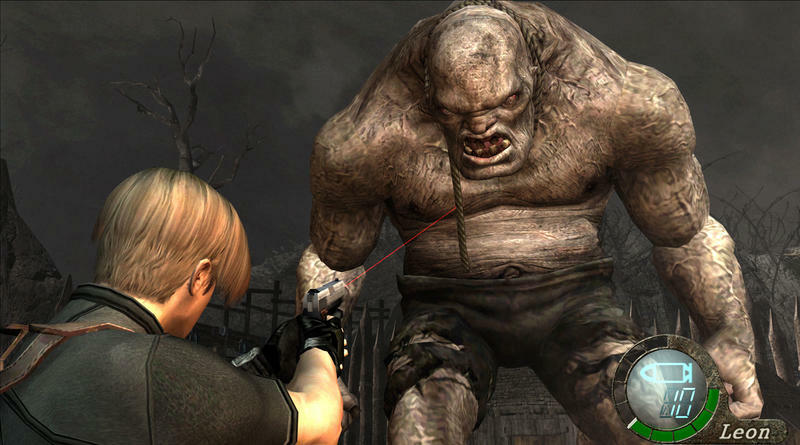 Resident Evil 4 is still one of the best survival horror/shooter games ever made, and despite countless games building on the foundation it laid down, it still feels just as good as it did over a decade ago. 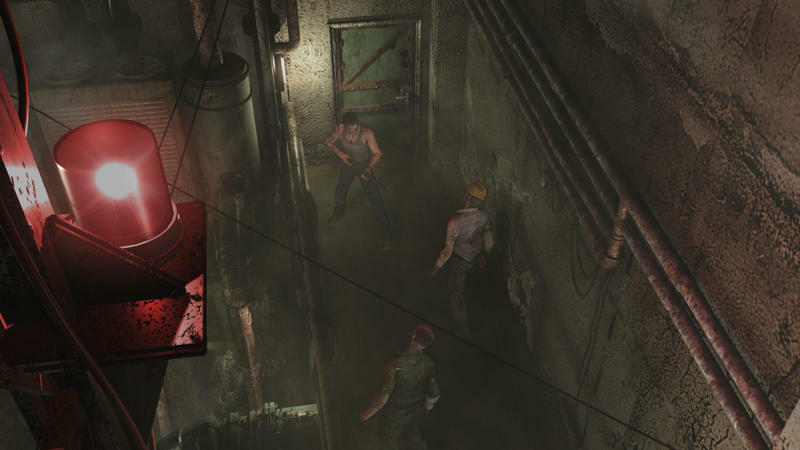 Coming to a portable console for the first time only makes this release more appealing. 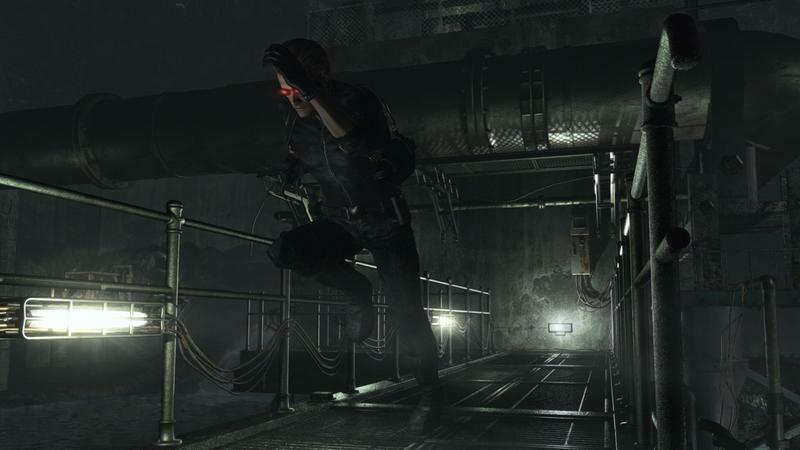 As for the other games, I like Resident Evil, but I'm not sure if I do enough for another purchase just yet. 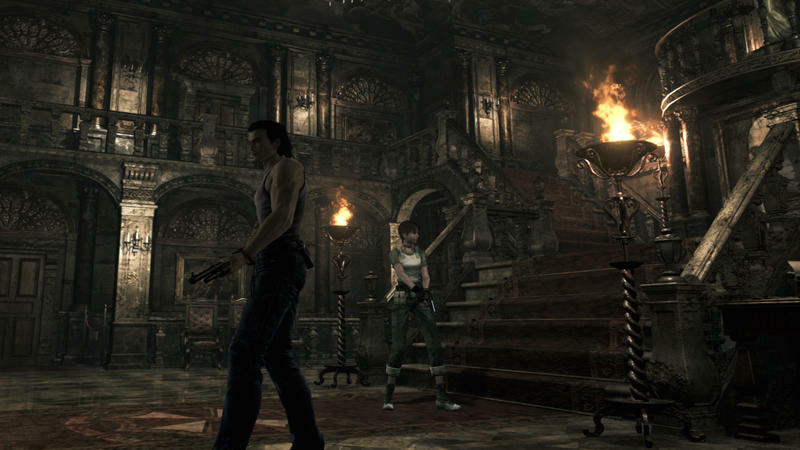 The PlayStation 3 is still viable enough for that one. 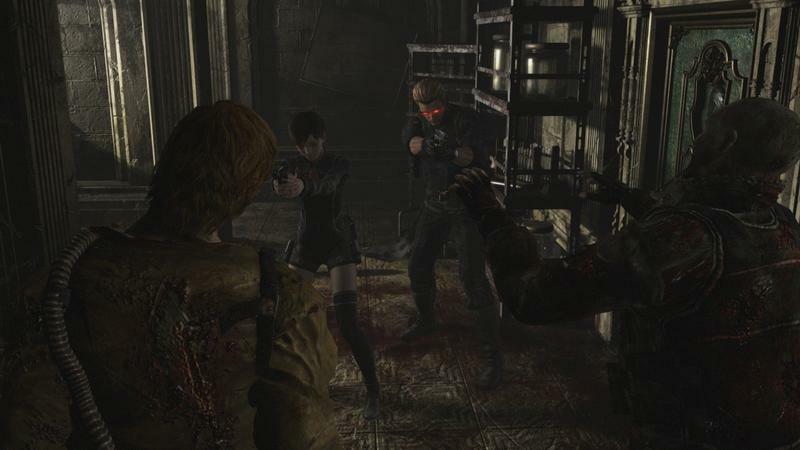 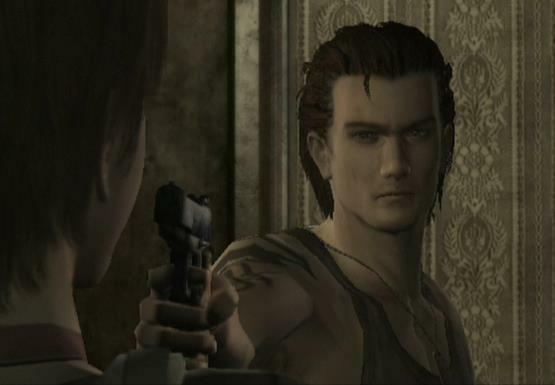 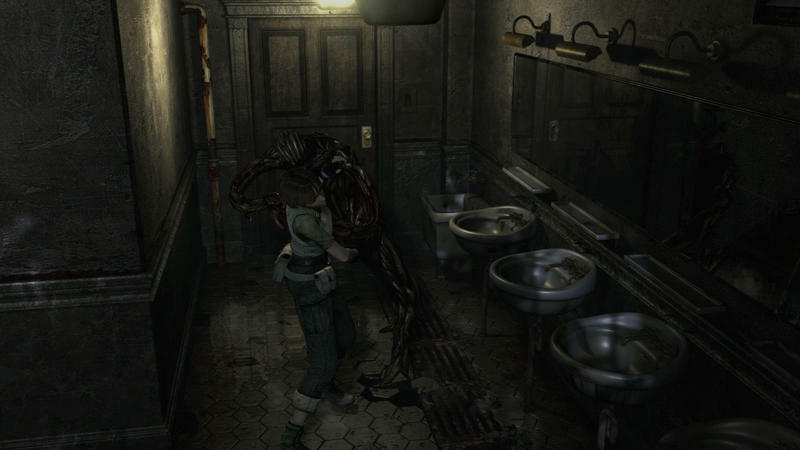 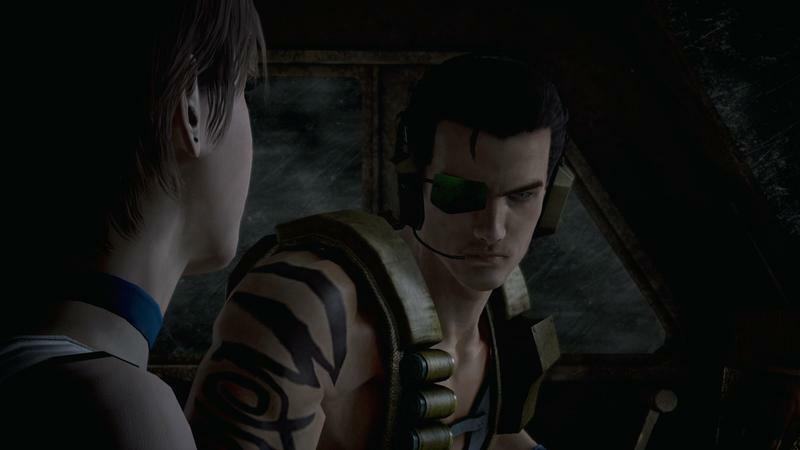 The same goes for Resident Evil 0, which I'm not that big a fan of. 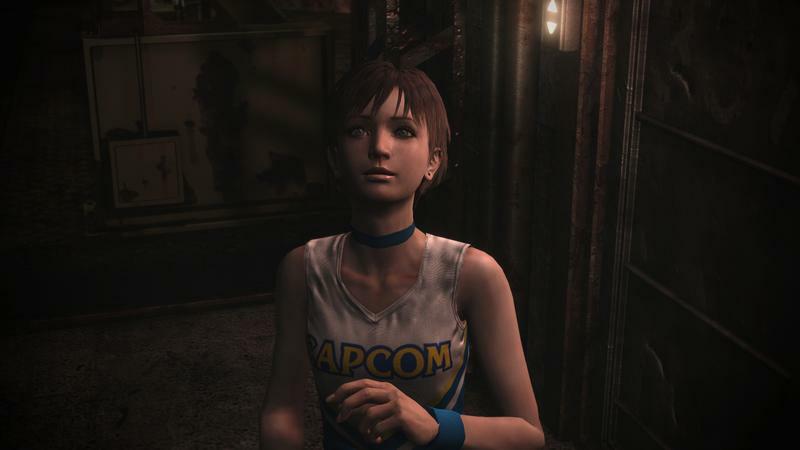 We'll let you know more once Capcom lets us know. 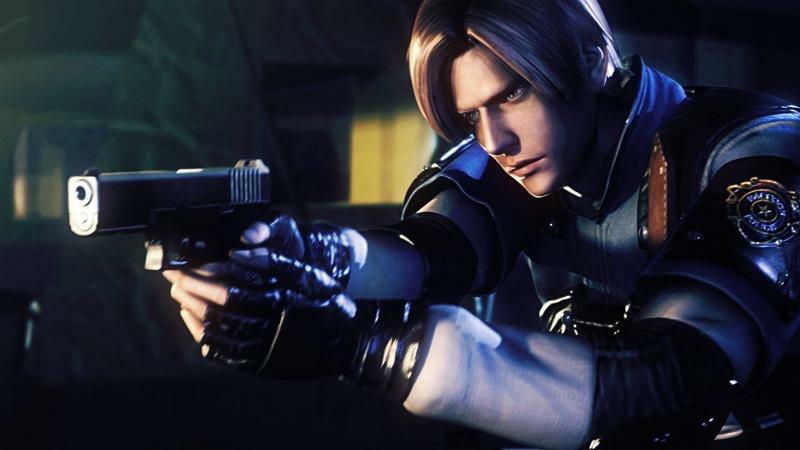 Keep an eye out for Resident Evil 4, Resident Evil, and Resident Evil 0 on the Nintendo Switch in 2019.